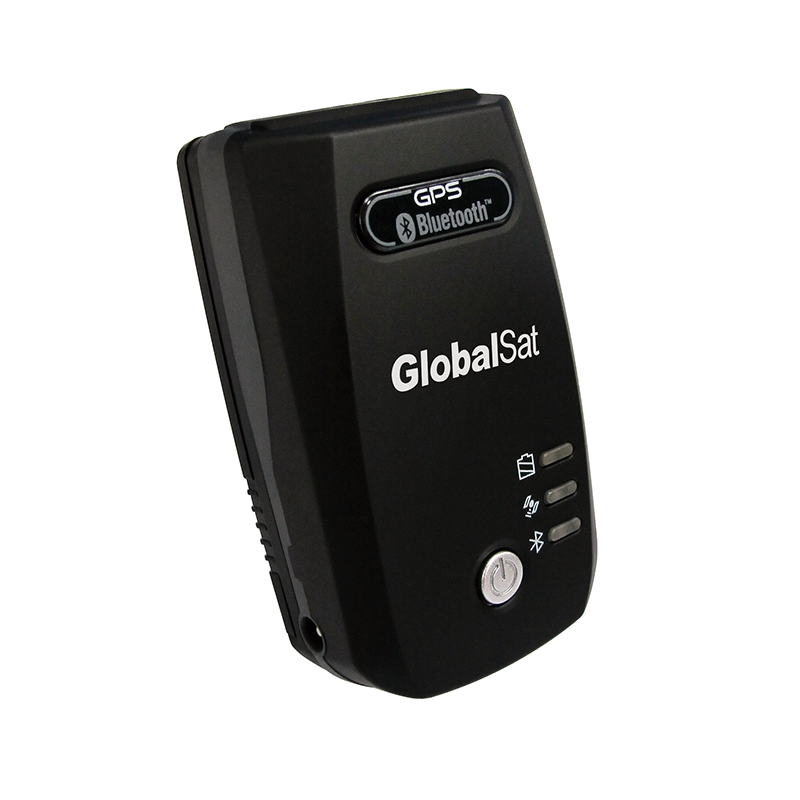 GPS Receiver, BT-821C - GlobalSat WorldCom Corp.
performance chipset that supports up to 210 PRN channels with 66 search channels and 22 simultaneous tracking channels. BT-821C build-in a high-performance antenna and ensures excellent signal reception. BT-821C takes advantage of the Bluetooth technology to offer hassle free installation. It connects wirelessly to your Bluetooth enabled smart phone, laptop,tablet PC, or other devices. BT-821C uses a high capacity rechargeable lithium ion battery which can last for up to 24 hours of continuous operation. BT-821C is the best companion of your tablet PC, smart phone, or other portable devices for navigation purposes.